Where ideas and technology come together to meet the challenge of improving the teaching and learning experience. Affordability, academic integrity, teaching efficacy, student performance, and overall productivity are just some of the challenges facing higher education institutions. Some have been around as long as teaching and learning, while others have a more modern slant. Teaching and Learning with Technology’s mission is to find solutions to these challenges in order to transform, in positive and lasting ways, how teaching and learning happen at Penn State and beyond. 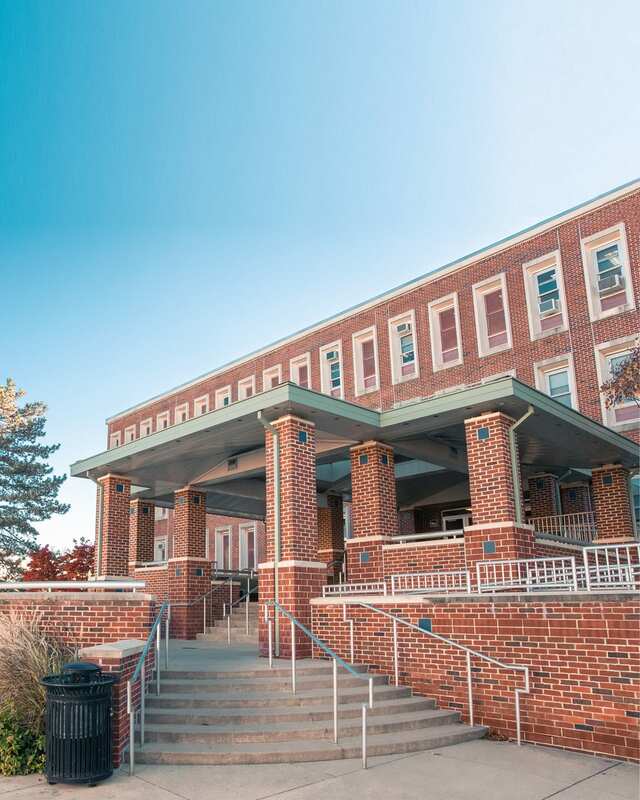 The Dreamery, located on the ground level of Shields Building, opened in December 2016 and serves as the de facto headquarters of TLT’s mission. 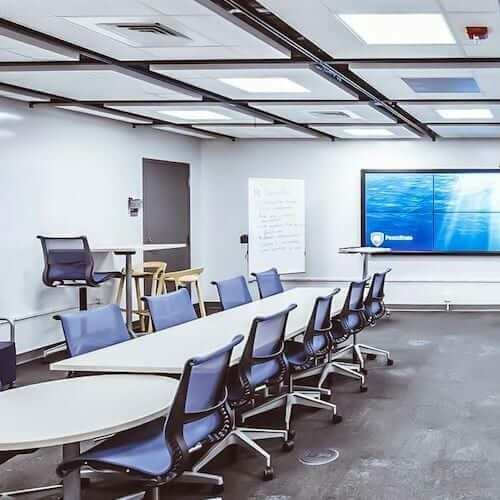 In this one space students, faculty, and staff can use multiple new and emerging technologies like augmented reality, virtual reality, 3D printing, rapid prototyping with littleBits, and more. 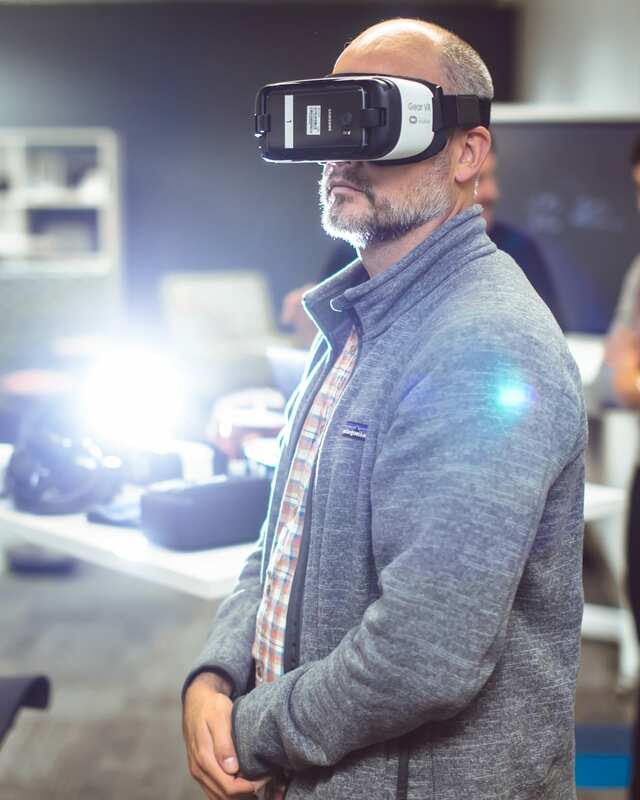 Whether a visitor is attending one of the dozens of workshops held annually in the Dreamery or visiting on their own time, there are ample opportunities to uncover how technology can help overcome higher education’s human hurdles. The Dreamery is also a versatile space where virtually every piece of furniture is mobile. 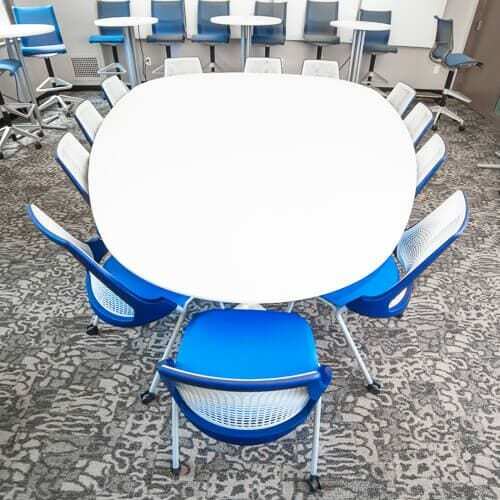 Chairs, tables, whiteboards, and monitors can all be arranged in configurations that showcase how learning spaces can be more active and collaborative. Thanks to this versatility, the Dreamery is able to host workshops, presentations, demonstrations, class sessions, and more. During Spring 2018, the Dreamery hosted a customized internship. In the final semester of her senior year, Spenta Bamji researched and demonstrated virtual reality apps that could transform how anatomy and physiology courses are taught. Her experience at the Dreamery cemented her desire to pursue a career in anatomy education and illuminated the path she would take as a graduate student. TLT’s staff is full of experts in creative learning, emerging media, faculty development, instructional design, and more. 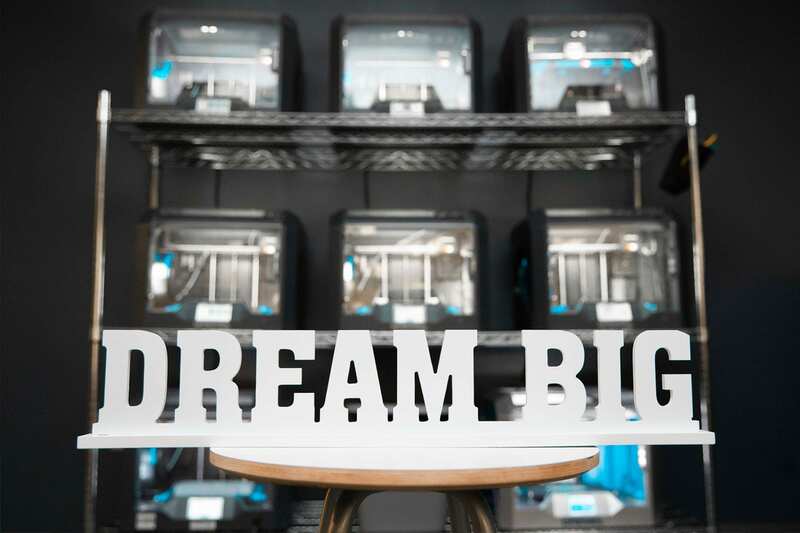 They’re able to provide robust support to any Penn State faculty, student, or staff member who wants to utilize the Dreamery to investigate how technology can transform education. Get in touch with TLT to schedule your visit, workshop, or tour. 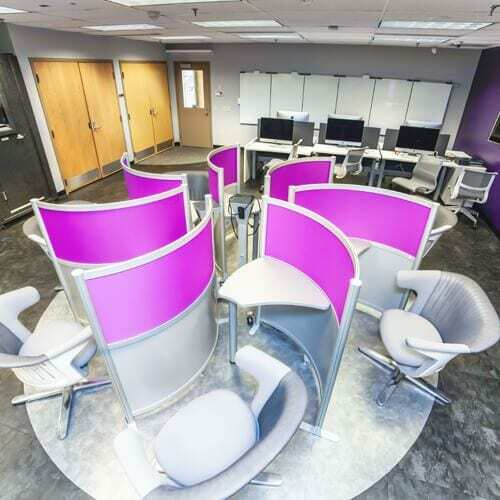 A space with furniture and technology that supports blended learning, video conferencing, active learning, and collaboration. Do you want to put the Dreamery to work for you? Get in touch with us! We can help you host a workshop, teach a lesson, or bring a group in for a tour.